NEW firmer formula for maximum consistency out of your machine. Players see a realistic throw or pitch but do not get stung by the ball if it bounces off their arms or body. Ideal for offensive and defensive drills. 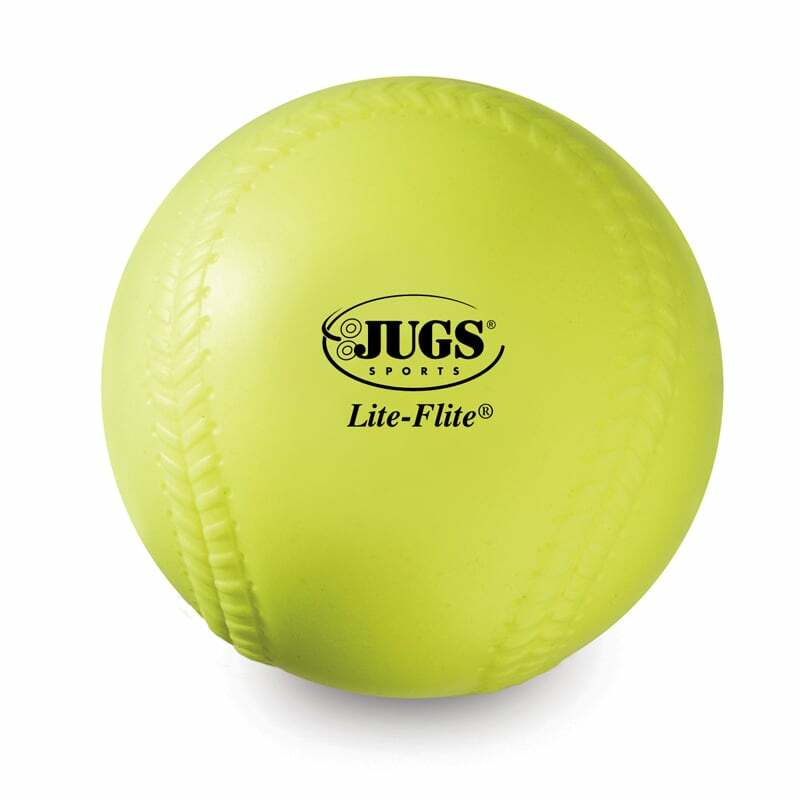 Available in both Game-Ball Yellow 12″ and 11″. Designed specifically to be used in the JUGS Lite-Flite Machine.